Because of the positive remarks on the Curry 1, many are in the hunt for Steph Curry's first signature shoe. 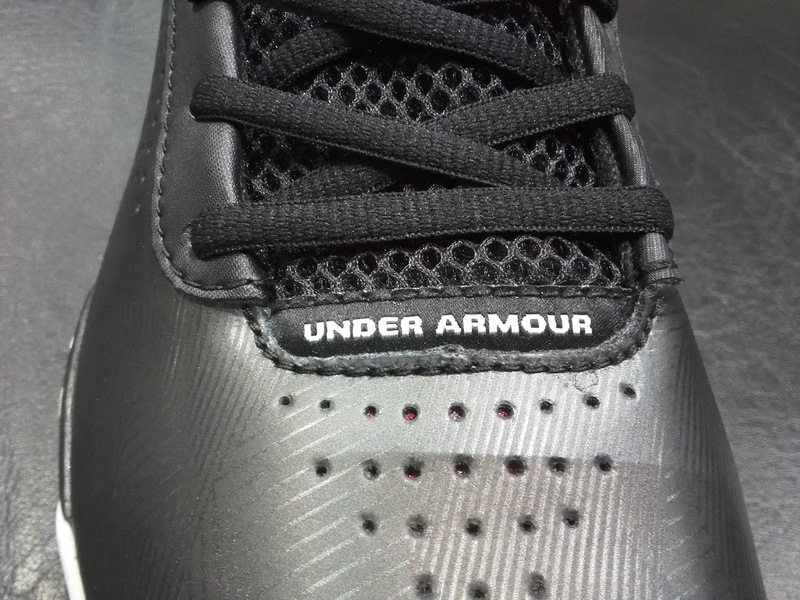 But what about UA's other models? 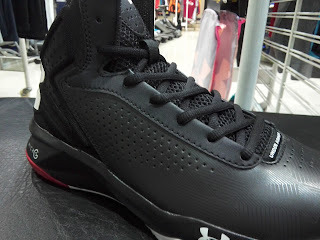 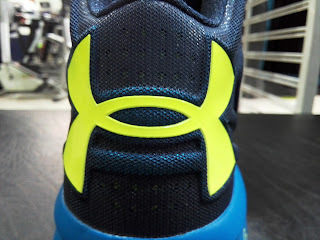 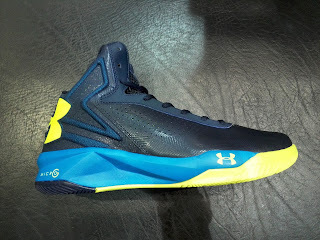 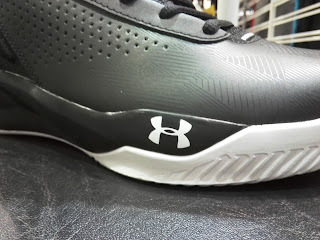 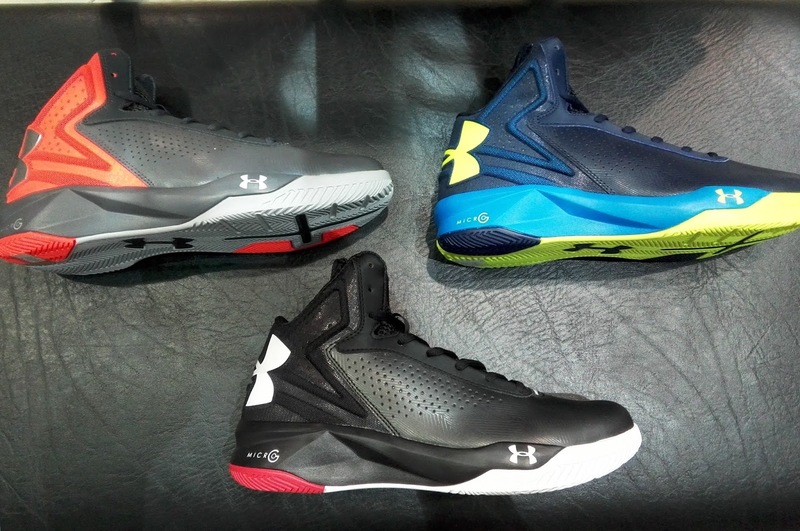 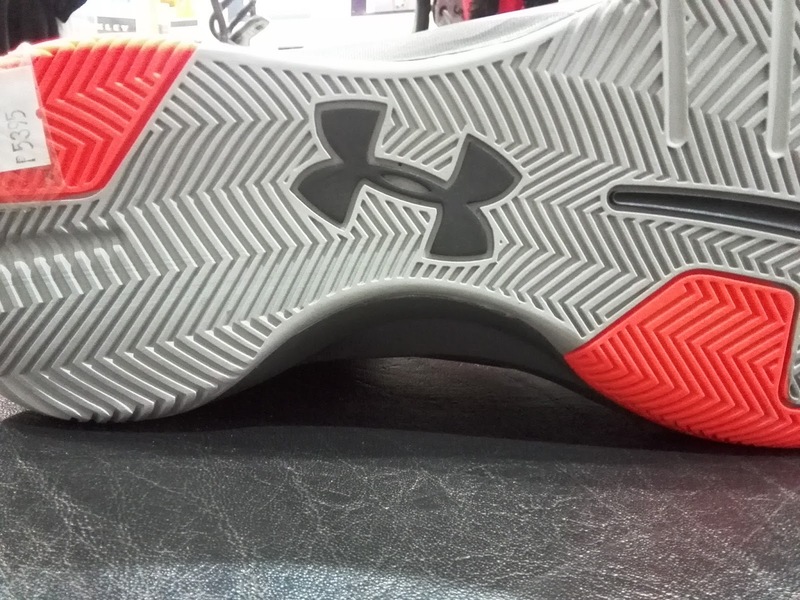 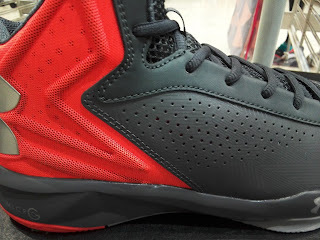 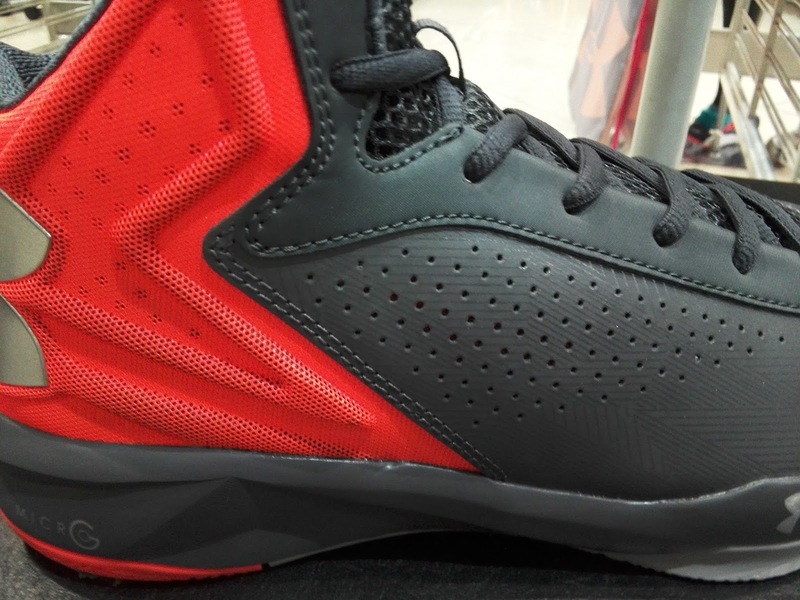 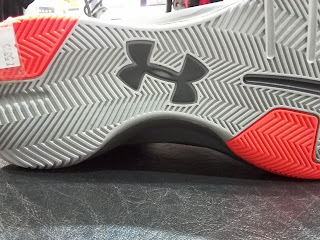 Here is one of the staple models in Under Armour Basketball that you might want to check as well. 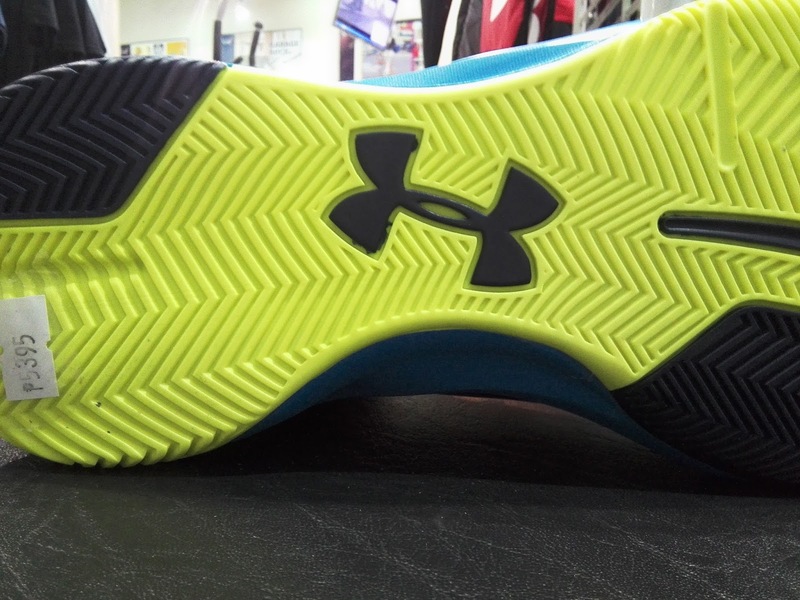 Now on its fourth run, the UA Torch 4 is back and with the Charged cushion being utilized on their top-tier models, Micro-G will be the mid-level model's go-to source of cushion. 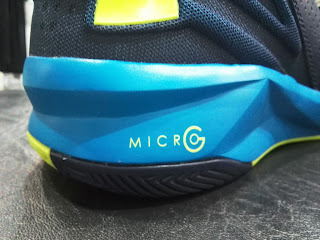 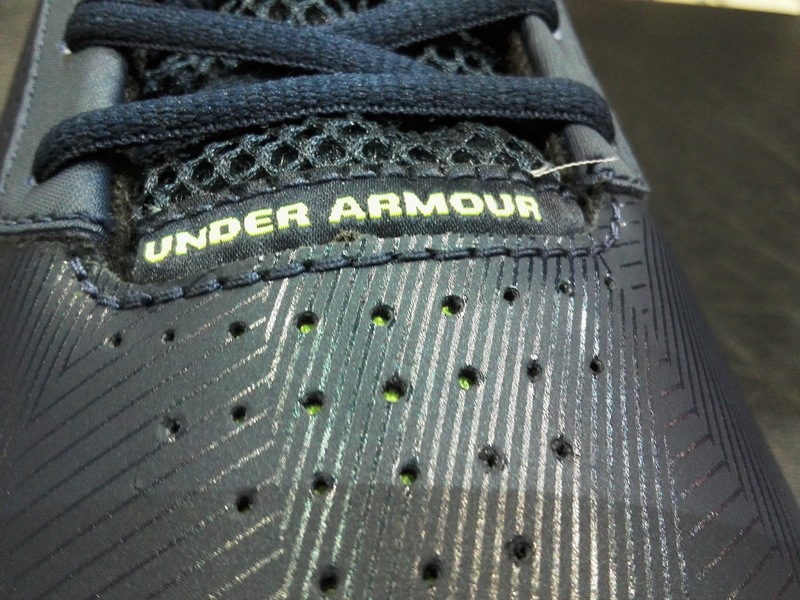 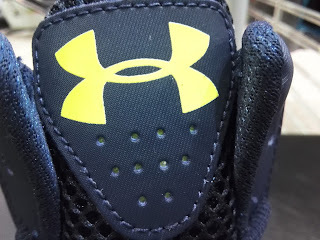 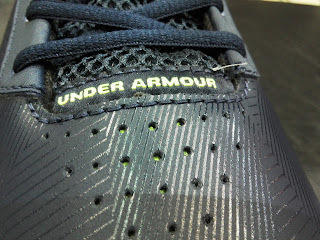 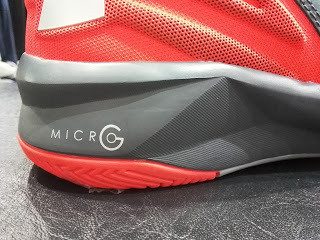 The good thing here is that Under Armour still uses a full-length Micro-G cushion so if you love their other models, you will probably love these as well. 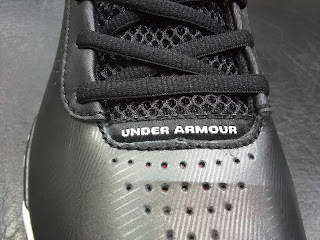 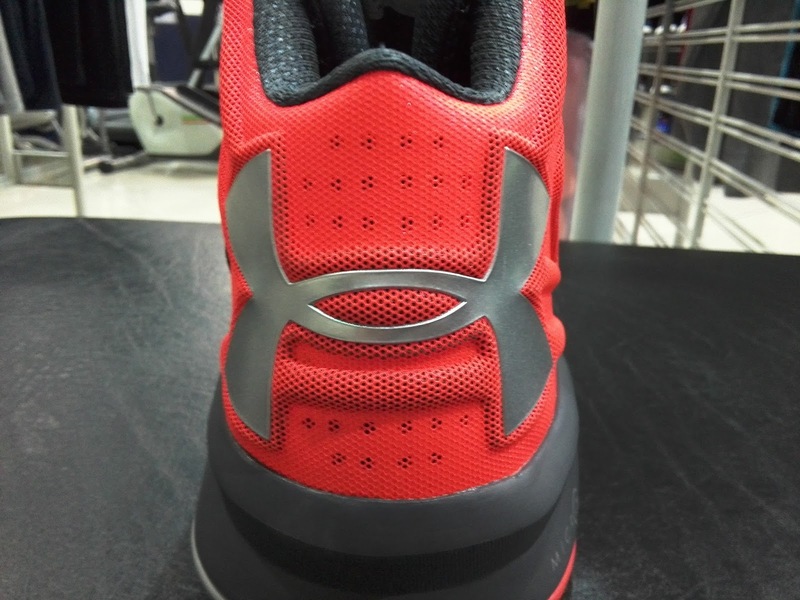 The shoe uses synthetic upper with some foam molded collar in the ankle for some comfort and support. With 3 colors to choose from, these are now available at Olympic Village Trinoma for Php 5,395.